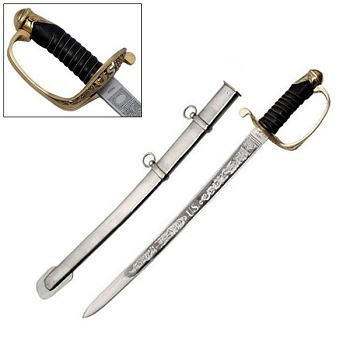 At Wholesale Blades, we stock the finest collection of military swords. The designs of these swords are inspired from the ones used by the armed forces. These are by far the best bladed weapons for fighting. 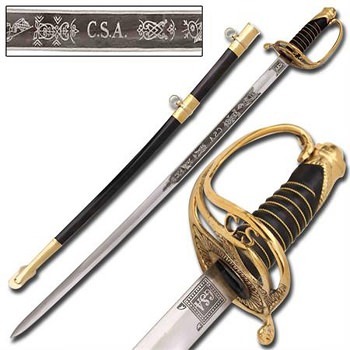 We provide the highest quality swords, including the US Cavalry Civil War Sword, German SS Officer sword, Shelby’s Officer sword, and many more! 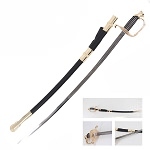 Explore our unending range of military swords and purchase your favored ones at extremely low prices. 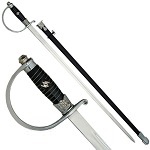 Wholesale Blades is a renowned wholesale distributor of finely designed military swords. Also, we make sure to provide them at affordable rates. Our remarkable quality assurance manages to bring the premium quality swords to you. 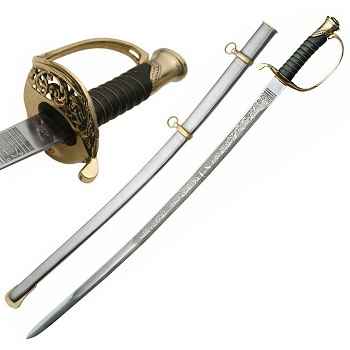 We have the closest replicas of some of the popular swords used by the militaries over the years. 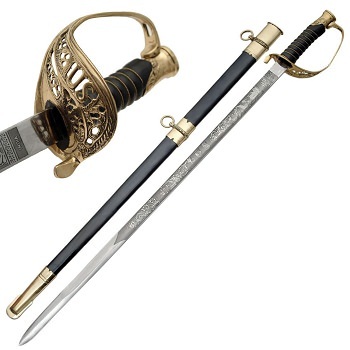 Are you looking for some historic swords of soldiers? Check our collection to find and choose them. We guarantee cheapest prices! 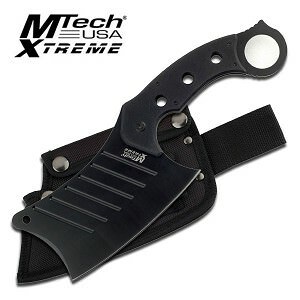 Wholesale Blades is one of the top wholesale brands in the United States. 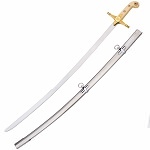 We are known for our ultra durable swords and cheapest prices. Being the wholesalers, our rates are significantly reduced than the retailers. Take your time to compare our prices with those charged by the retailers, you will figure out a massive difference. 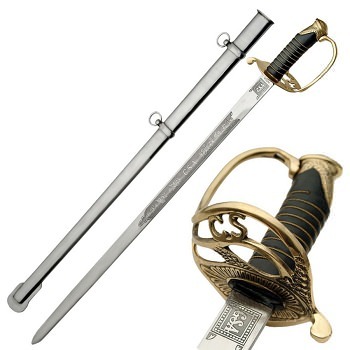 So, explore our range of fabulous military swords, and buy your favorite ones at that lower prices. All you need to do is place an order online and get your item shipped at your doorstep. We also strive to ensure quickest shipping, and if you order now, your sword will be in your hands tomorrow. Yes, we are that fast! Wait, there is more you should know about Wholesale Blades. Don’t miss to avail our discount offer. 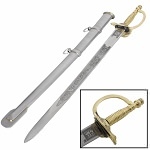 Buy six or more of similar military swords, and get a significant discount of 20%. If you are interested in more historic swords, explore our categories of Medieval Swords and Samurai Swords to buy some extraordinary ones!